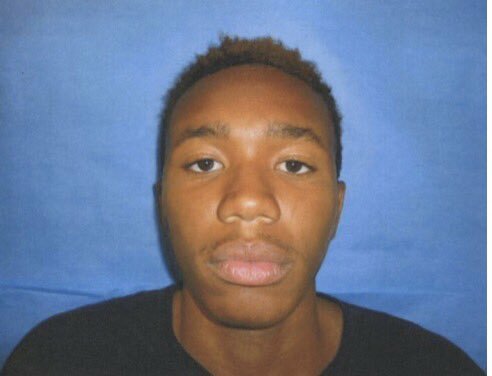 Tonight Stockton Police arrested one of the suspects wanted in connection with the murder of a 24-year old man this weekend. Subsequent investigation identified two suspects. 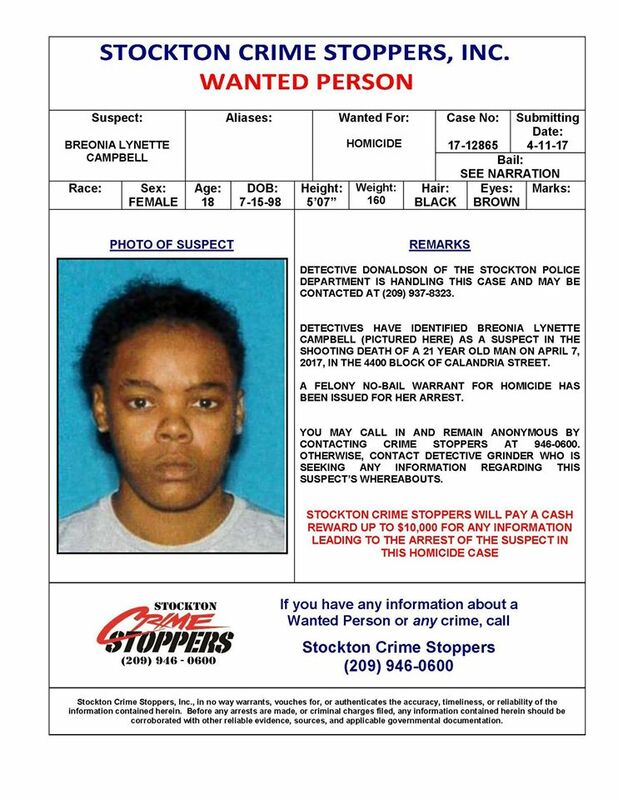 One of the suspects, Breonia Lynette Campbell, 18, of Stockton, was arrested in connection with the shooting and has been booked into the San Joaquin County Jail. 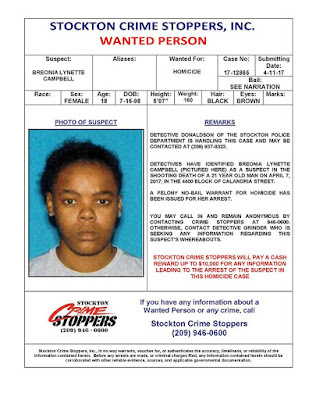 No Comment to " Suspect in Weekend Stockton Murder Arrested, Search Continues For Wheelchair Bound Suspect "